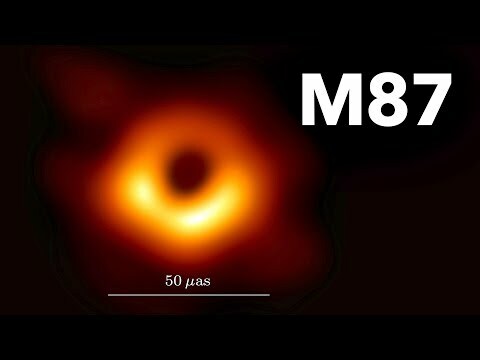 First larawan of Black Holes! Is there any chance in the future to actually reach or even to tuktok the speed of light? we can't Lit apoy in puwang because we haven't Oxygen but why the sun has fire? There has been many, many rumors going around about Pluto being a planet or not. I just found out a few weeks nakaraan the official new. When a pond's surface is calm, you can see madami clearly into its depths. As it turns out, the same is true for the sun. Researchers are excited that the sun's surface is calmer now than it's been in almost a century. It's a rare opportunity — the first since the puwang Age began — to peer madami clearly into the sun's mysterious interior. To take advantage of the opportunity, NASA is about to launch the Solar Dynamics obserbatoryo (SDO). SDO is expected to launch this year, as early as November 2009. 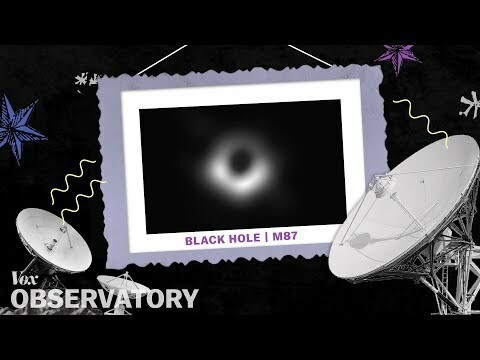 - A new probe will analyze radiation generated sa pamamagitan ng the birth of the universe. - The puso of a bituin reaches 16 million °C. A grain of sand this hot would kill someone 150 km away. - puwang is not a complete vacuum, there are about 3 atoms per cubic meter of space. A bituin created 1,800 years nakaraan after the collision of two distant suns is set to appear in the night sky for the first time – as the light from the crash finally reaches the Earth. With the aid of the Hubble telescope, scientists have found a bizarre bituin 1,200 light-years from Earth that appears to be shooting giant balls of plasma into space. 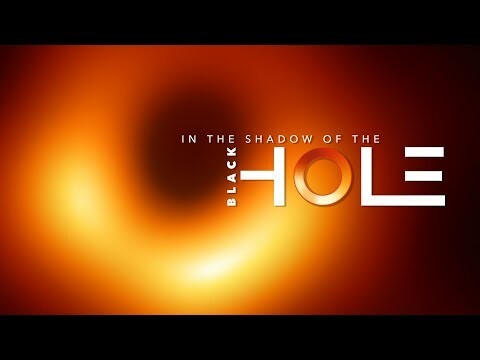 a video ay idinagdag: First larawan of Black Holes! 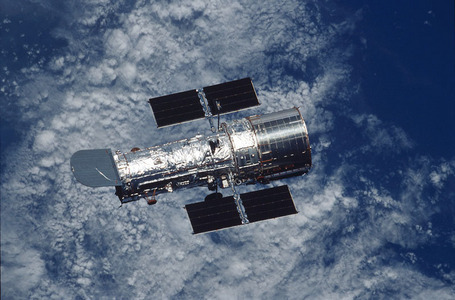 When was the Hubble puwang Telescope launched into orbit?